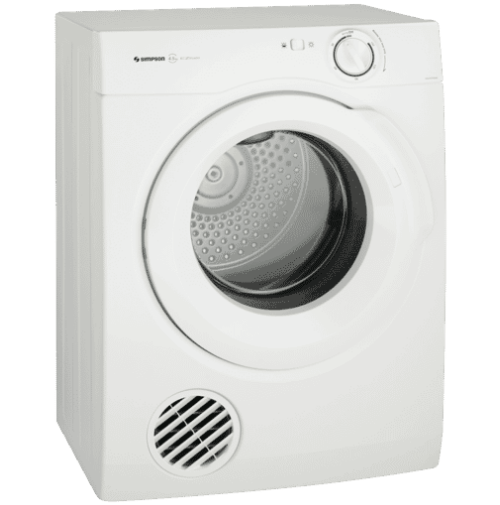 With a combination washing machine and dryer you can wash and dry in one machine non-stop – saving you space and time! Now your clothing can be clean, dry and ready to wear with minimum effort from you. Turn your appliance on, twist the dial to Wash+Dry and press start to operate. There is no need to remove any items following a standard wash, prior to the drying cycle. 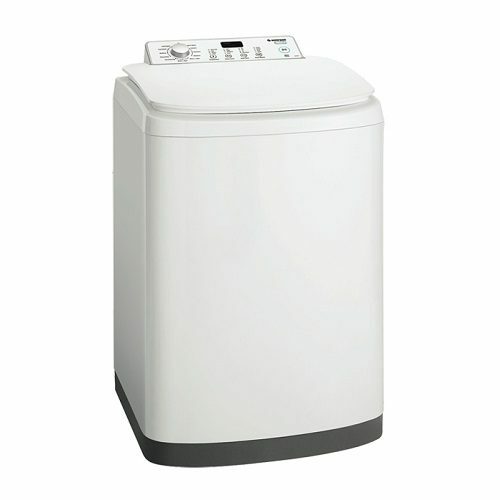 This all-in-one washer/dryer saves space and can be set to wash and dry without the hassle of having to move your laundry from the washer to the dryer. 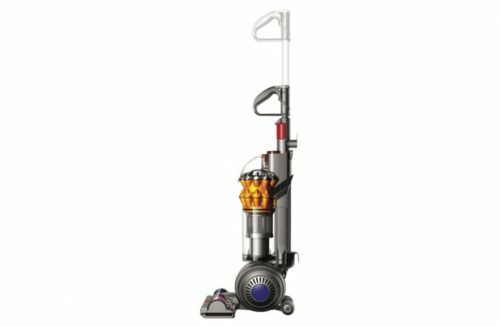 It has a 7.5kg capacity that suits 3-4 person households. 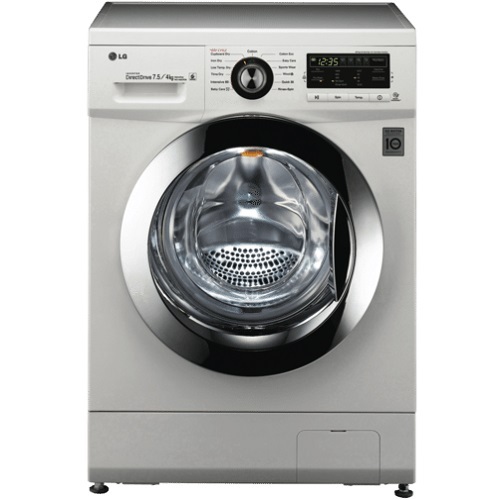 This washer/dryer combines the two laundry appliances you need in one compact, space-saving unit.